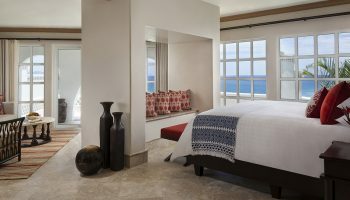 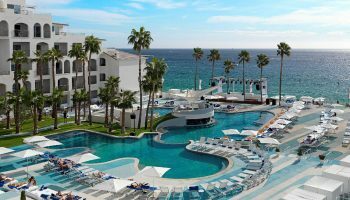 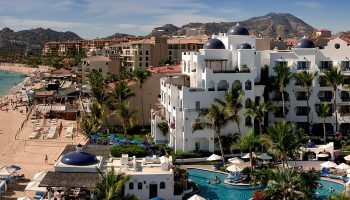 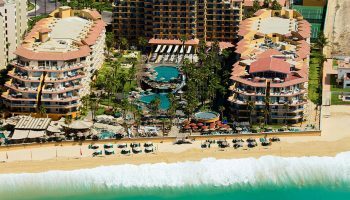 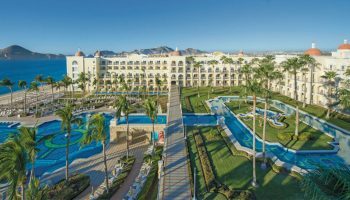 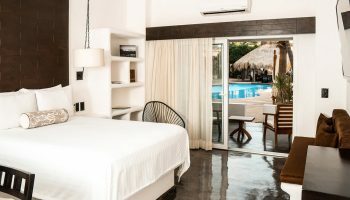 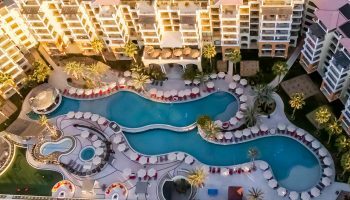 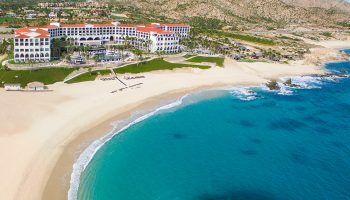 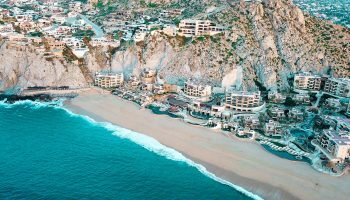 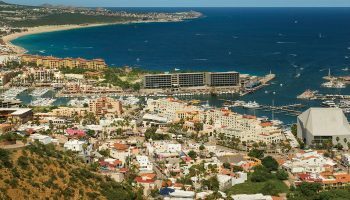 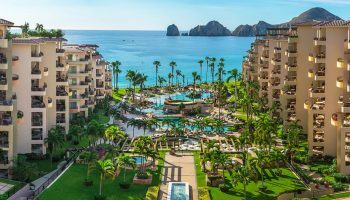 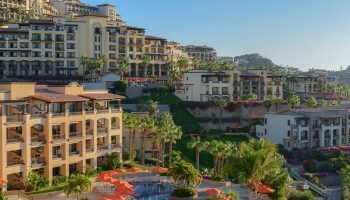 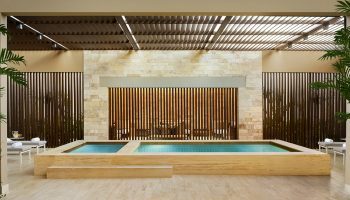 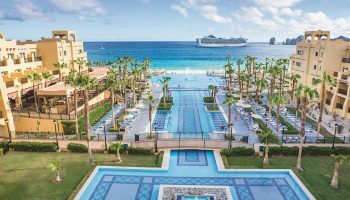 When vacationing in Los Cabos, Mexico, book your accommodation at any one of these beach hotels and resorts. 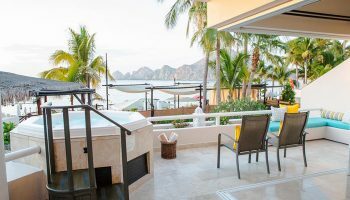 Fully equipped with all of the luxe amenities for every type of travel, from family vacations to honeymoon getaways. 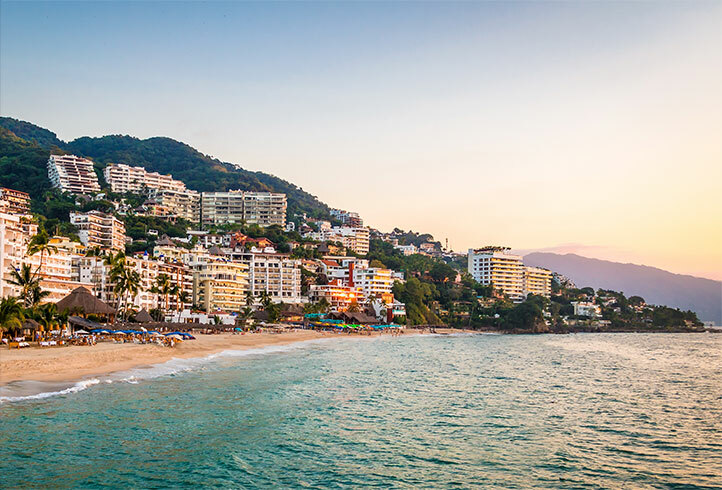 Check in, kick back, relax in an iconic destination known for its upscale island vibe, stunning landscape and non-stop adventure.